My most popular post has been 9 Reasons People Aren’t Singing in Worship. 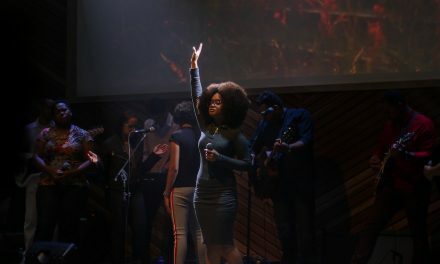 From the popularity and the comments, it is obvious that this is a very hot topic in worship today. 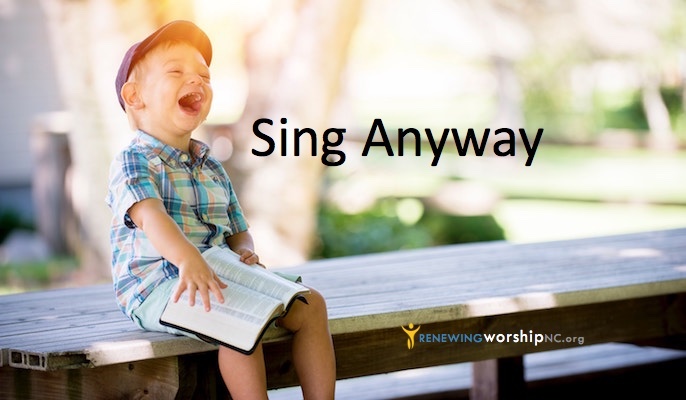 Mike Harland joined Thom Rainer on a recent podcast to discuss four main reasons he feels that congregational singing is waining as well as three ways you can reverse this trend in your church. There are some great points in this discussion. In many churches, the hymnal is no longer the primary source of songs for the church. 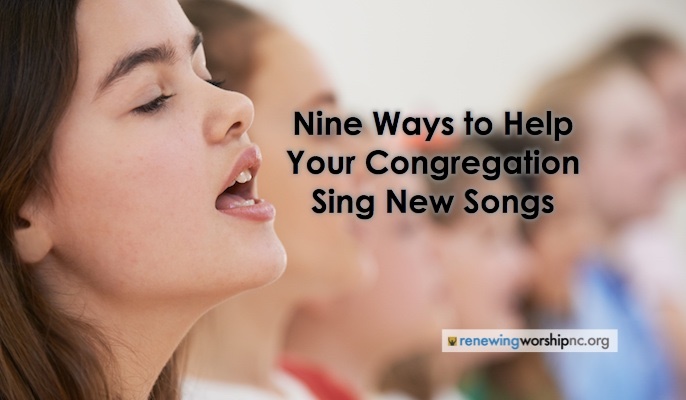 We often move on from one song to the next before the congregation really knows a song well enough to sing it. 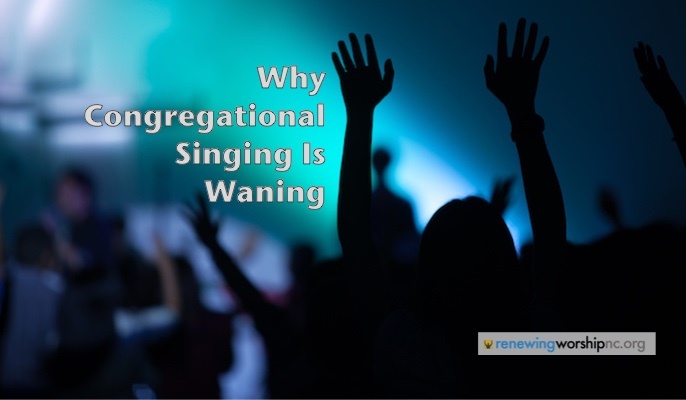 One of the main reasons congregational singing is waning is simply because people don’t know the songs. In many churches, we’ve created an atmosphere that everything about the room says you’re here to watch, not worship. If you set up your facility to feel like a theater, don’t be surprised when your church members act like a theater audience. When worship leaders are too artistic, the congregation tends to stop singing and watch. Pick a handful of songs that you come back to over and over so that your people know them well. More and more people are realizing we need to do a better job of raising up the next generation of worship leaders. This article was originally published at ThomRainer.com on April 12, 2016. Thom S. Rainer serves as president and CEO of LifeWay Christian Resources. Among his greatest joys are his family: his wife Nellie Jo; three sons, Sam, Art, and Jess; and nine grandchildren. Dr. Rainer can be found on Twitter @ThomRainer and at facebook.com/Thom.S.Rainer. 1. Provide written music to the congregation so those who can read music can assist in leading from the congregation. Folks in the congregation who do not read music and can hear strong, sure voices AROUND them and from BEHIND them singing the melody are more likely to participate in singing more fully. 2. Whoever is leading the singing from the front should sing the melody only, without “riffs” and melismata. I totally agree with all those reasons mentioned. After a long time being church-less, my husband found a Bible believing church where he feels at home. When I went with him, I could not sing along the songs they sung. I have understanding of music, and almost all the songs were “out of tune”. That’s the best way I could put it. They all sounded alike. The words were good, uplifting the Name of Jesus, so I just read along the words…. I serve now in the chapel of retirement community where I work in music ministry. But this has really bothered me that I could not participate in singing in worship songs in that church, where my husband still goes. It must be a trend… parting from the old, in order of bringing “freshness of the new’.. Or maybe not!